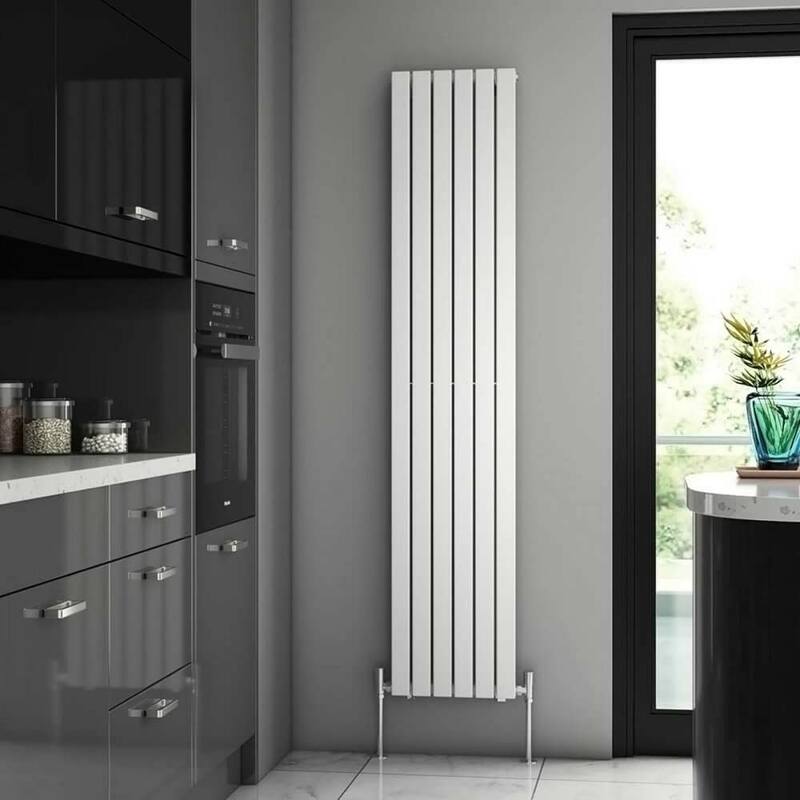 The large selection of heating solutions on offer today makes it difficult to choose which central heating solution is the most suited to your home. 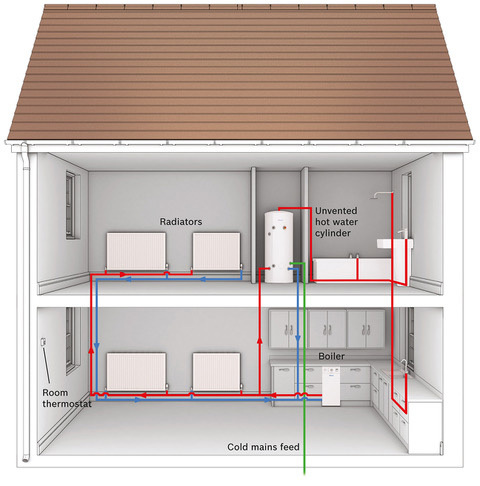 Elements Plumbing and Heating install full central heating systems throughout Hampshire, Surrey and West Sussex. 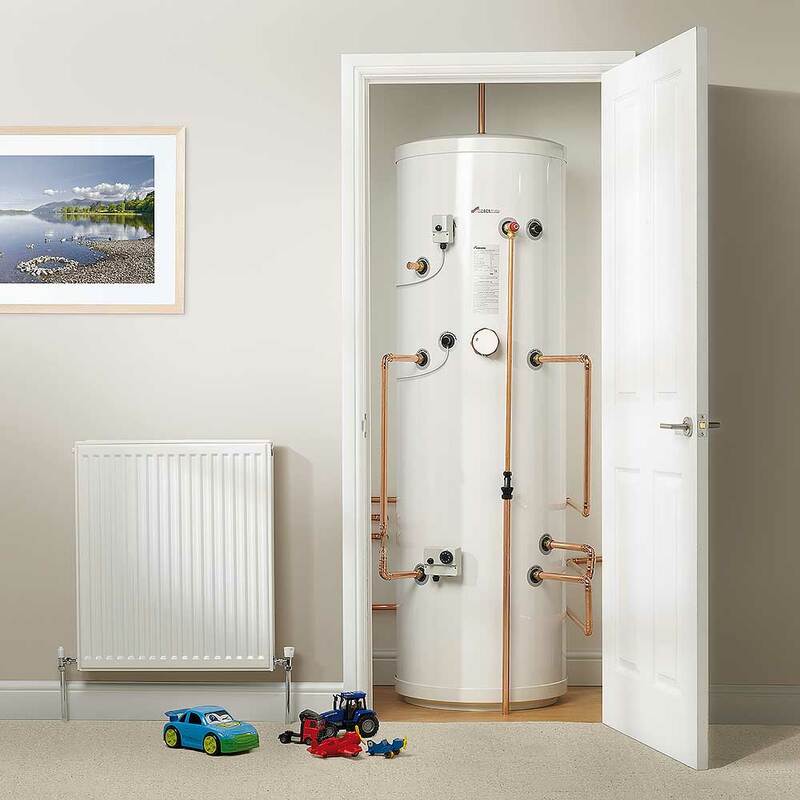 We offer a wide range of services for central heating systems, from designing the right system for your home and incorporating the latest technologies to repairing, power-flushing and upgrading existing systems. 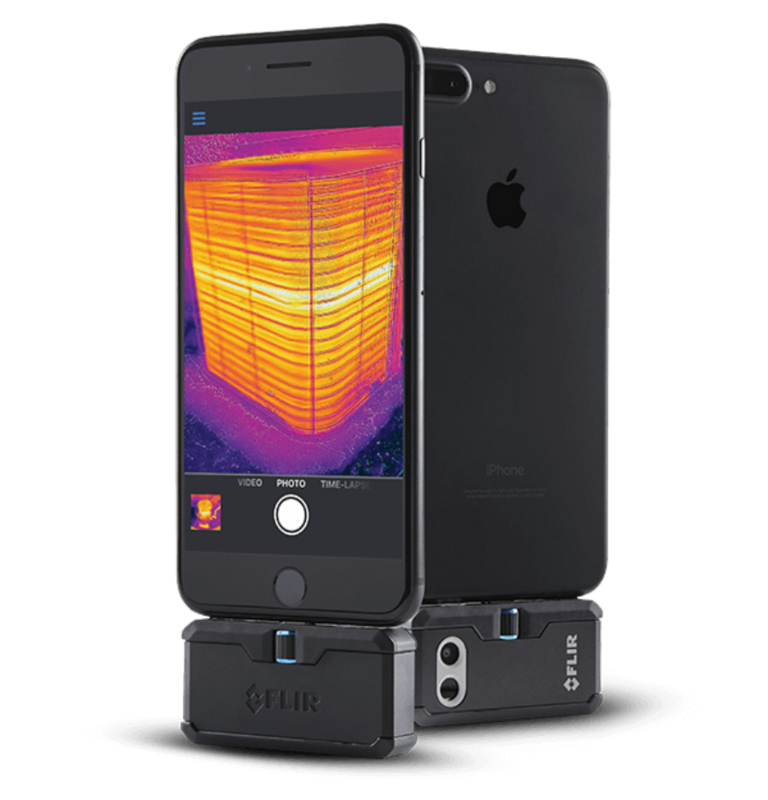 Our team welcomes the opportunity to talk you through the various options available. 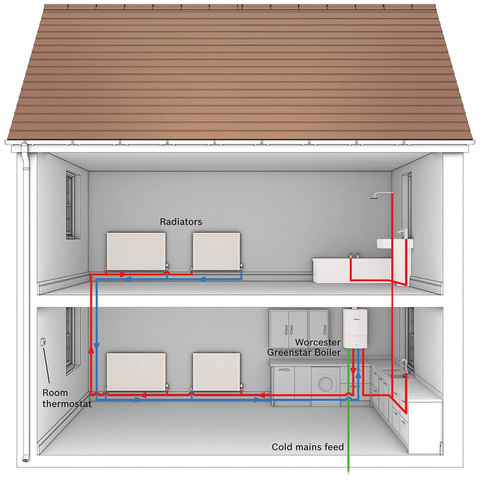 Determining the type and cost of the central heating installation best suited for your home, depends on a variety of different factors including the size of your home (a smaller home will have different requirements to a larger home). 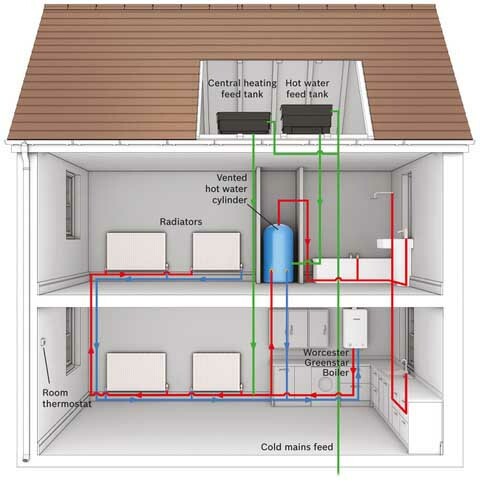 If you would like to talk to an engineer about the different solutions available to heat your home, please get in touch to see how we can help.